OneRooftop has been proactively hunting new ways to help vacation rental owners and managers get more direct bookings on their websites. We circle up and brainstorm marketing strategy. 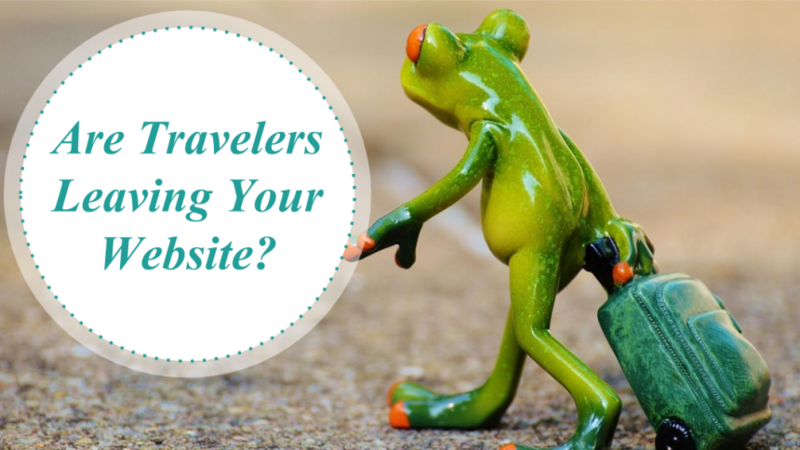 How are travelers searching now? What makes the search different today than from 5 years ago? When we check the research, we do see there’s a difference. Travelers don’t just Google search a location, click on the first link, and book the first property they see. They shop around a little bit first. Well, actually a lot a bit, to the tune of 8 hours and 30+ websites. It’s true the first page of Google results is better than the second. But if you are in that first page, that’s only part of the battle. Thriving in the travel industry means you must create an impression so strong it lasts throughout the entire time the guest is shopping. So. People check out 30 websites. What happens if somebody leaves your website? We understand that Google’s search algorithm considers many, many factors. One factor is something called “pogosticking”. Pogosticking is when a searcher clicks on your website, hits the back button, and then goes to another website from Google. This is rightfully a source of anxiety. It may sound funny, but leaving a website is actually common among shoppers now. 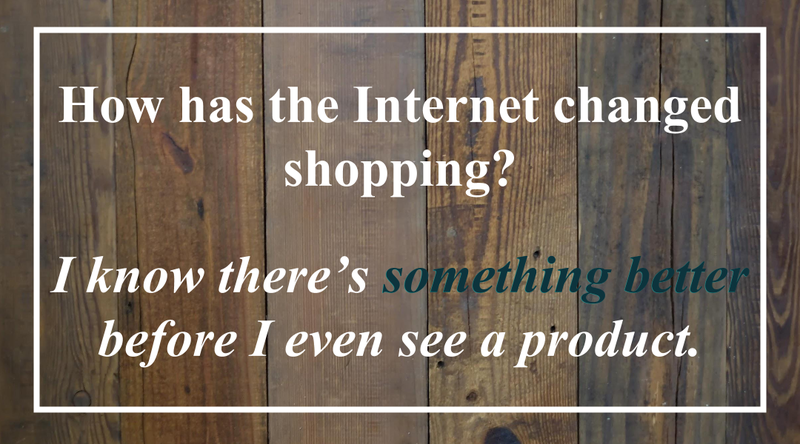 An article from Moz, the SEO software company, got me thinking about how I shop. I realized sometimes I leave not because a website is bad (necessarily) but that I like to compare. I’m not saying you should hope for pogosticking. No way. However, it’s always smart to know thy enemy. You shouldn’t be afraid of potential guests shopping around if you know your website is doing something incredible. Vacation rental websites need to be the same way. 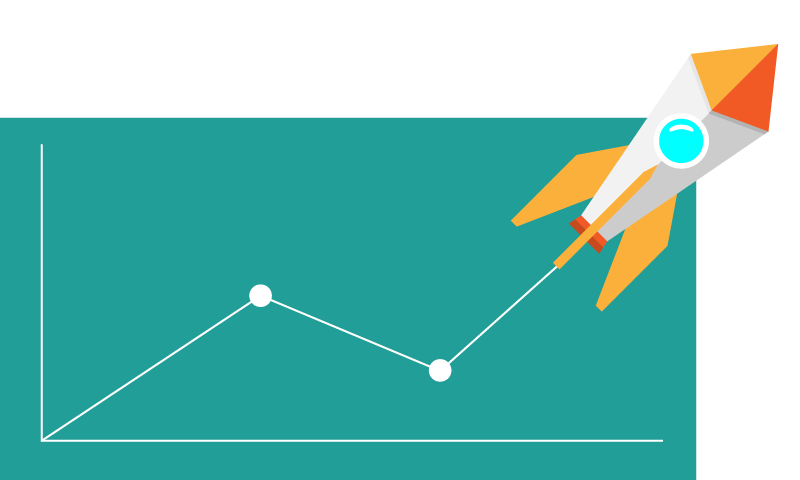 Your website need to be undeniable to potential guests if you’re serious about booking them. Take a wide look at your website and look for missed opportunities. Do you have a logo? Is your website mobile friendly? Did you update to OneRooftop’s new themes? Is the property description on your website 10 years old? Stronger design makes you memorable. This means more opportunity. We know the travel industry is now more competitive than ever before. In spite of that, there is so much opportunity to leave a strong impression for your travelers. One important aspect of sales is drawing in your customer by making them feel comfortable shopping for your product. We call this knowing your guest’s persona. Pluck out a few key points about the travelers who book a stay in your vacation rental. This exercise is crucial for being memorable, but also for converting the guest when he or she returns to your website. Creating a persona of your guests can help inform your designer. When Guest Spaces got a custom website design to compliment OneRooftop’s vacation rental software, they asked for three icons that describe their hospitality brand in Austin, TX. 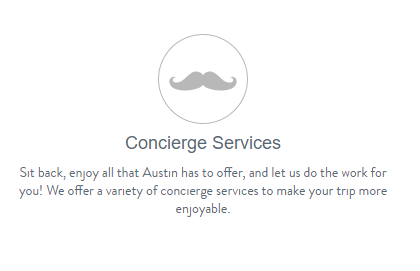 Our designer came up with this curly mustache to go with the “hipster” vibe down in Austin. Despite all the detailing that went into this website, all the beautiful properties and the incredible service Kevin and Varsha offer, I think this mustache is one of my favorite parts. It meets that traveler persona head on. Booking software always comes first. Online booking is a new form of customer service for e-commerce. Remember, if your guest is searching online then the ability to book online is already a massive check box. After several hours of shopping around, the guest won’t want a goose chase. 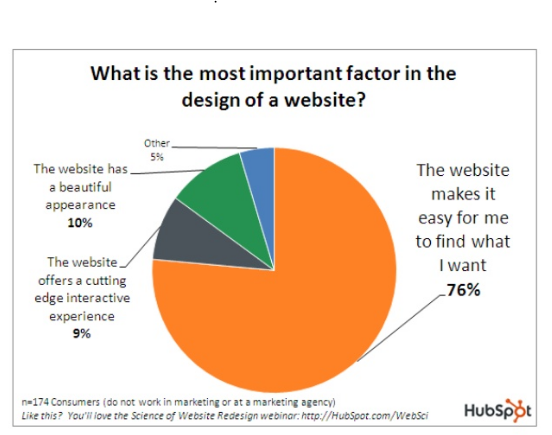 Marketing research by Hubspot found that by a huge margin, the most important aspect of a website was not flashy design, but simplicity. Fancy design is always helpful for leaving a happy feeling in your potential guest’s head. But what’s more important? OneRooftop advocates for vacation rental website templates with booking software for one simple reason. It’s built to convert. Your content, photos, and booking engine is all organized — and we must say, our new templates really are easy on the eyes. Once you have a fully functioning software that lets you track your guests, manage your communications, and take payments, that’s when you are ready for design. Logos tell a lot of your business’s story and it helps me figure out who you are without much work. Even for budget accommodations, which plenty of travelers are taking into consideration, the brand should take itself seriously. This also means thinking up a strong name. (Psst, a brand and a domain name often go hand in hand… Take a look at our branding guide if you’re still brainstorming.) Last week, OneRooftop sent out this Huffington Post article providing important considerations for small businesses that need a logo. You can go to a company like The Netmen Corp, or work with OneRooftop’s design team. 4. They’ve stayed at the property before! I wish I could shout this from the top of a mountain! I bring up this subject in every phone call I have with new software users. Here are three resources you’ll find useful if you’re just getting started with a website and needing to drive bookings. Did you know you can pay to put your property in front of someone who looked at your website, even after they left? Check out Moz’s Whiteboard Friday webinar about retargeting with paid ads to see if it’s right for you. Paid advertising for vacation rentals is a great opportunity for folks that have built a solid brand. Choosing a company like AdRoll, Facebook, or Google Adwords requires some planning, analysis, and budgeting. A strong design for your vacation rental website can get travelers back to your website, ready to book this time. Want to do it yourself? Check out our interview with a former Google employee about how to to plan your vacation rental advertising strategy. How do you keep your guest’s attention? Leave a comment below about what works! There’s No Time For Crazy. OneRooftop provides leading vacation rental software to help owners and managers develop listing site independence. The vacation rental industry is totally crazy. Come chat with OneRooftop about what a vacation rental website can do for your business.